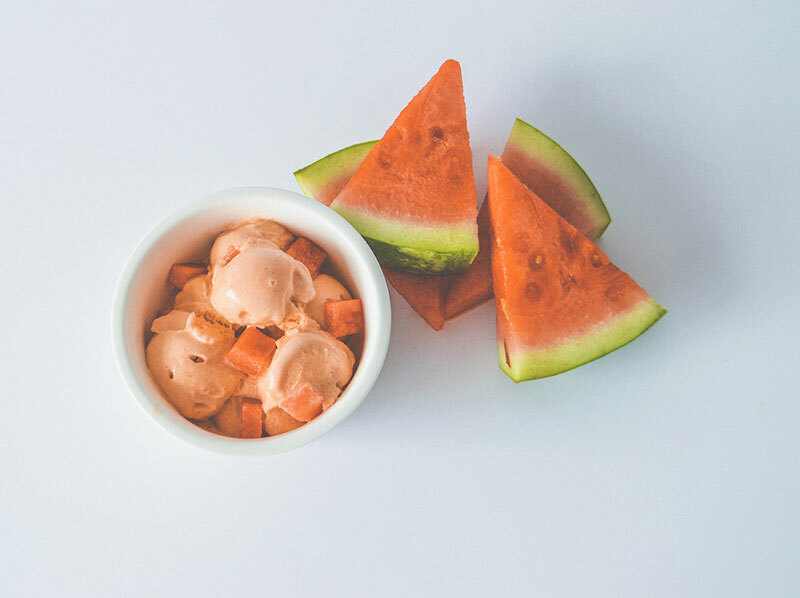 Take watermelon to the next level with this refreshing, protein-packed Watermelon Coconut Protein Ice Cream. 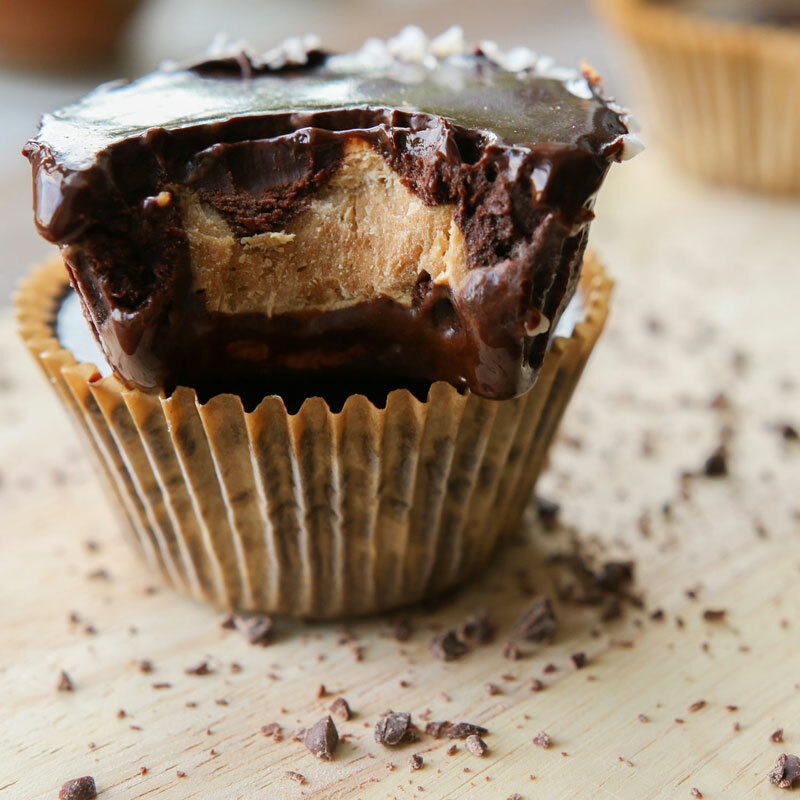 Blend all ingredients in a blender until smooth and transfer to a cake pan. Place in freezer for 3 hours, or until hardened. Break frozen watermelon mixture into chunks and place back in blender. Blend until creamy consistency is reached. Place back in container or a large bowl and freeze for about 30 minutes. Enjoy! 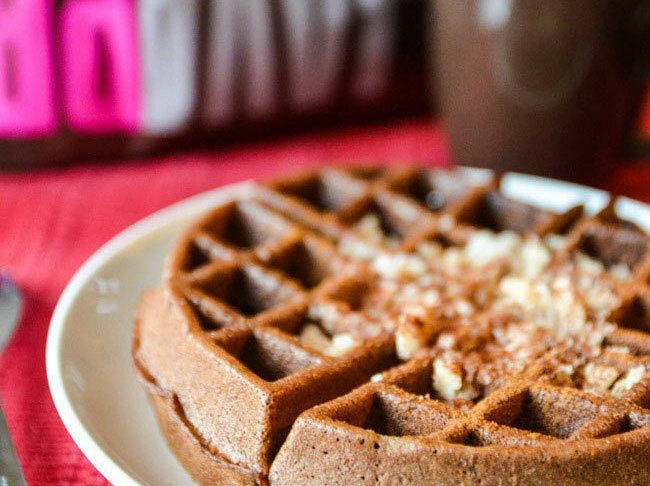 Kick start your Sunday morning with this waffle goodness: gluten-free, packed with protein and caffeine.